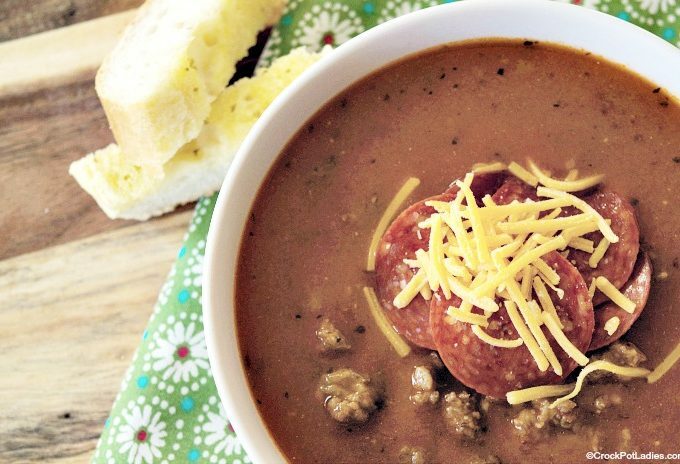 Make this delicious Crock-Pot Easy Pizza Soup that your kids will find tasty. Serve with a side of garlic toast for dipping in the soup with cheese on top! 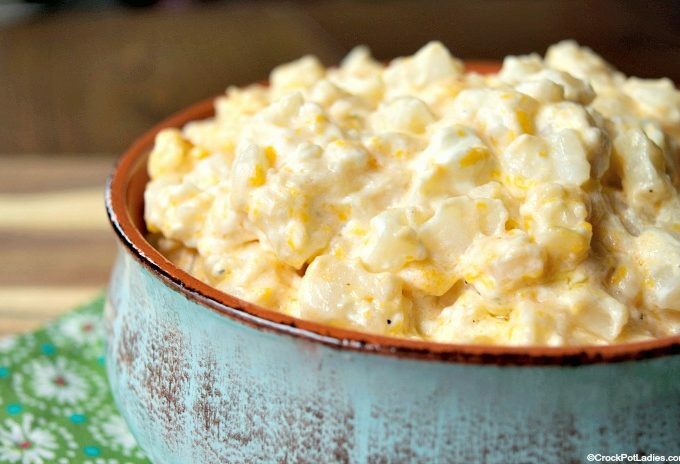 A Midwestern favorite side dish often taken to families after a funeral these Crock-Pot Funeral Potatoes are also known as simply “cheesy potatoes”. 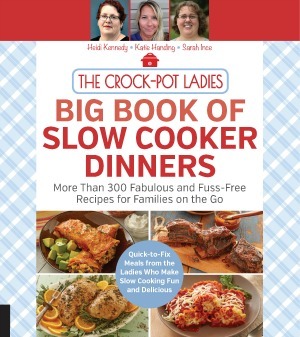 This is a wonderfully delicious side dish recipe perfect for any potluck or family get-together. 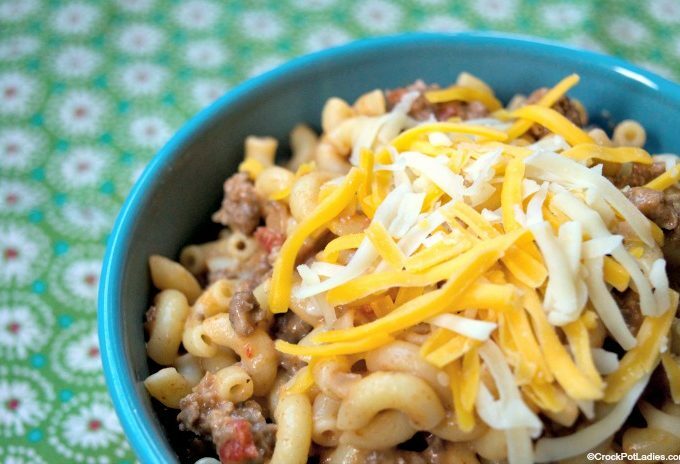 Skip the hamburger helper and make this easy taco bake in your slow cooker instead. Hamburger, pasta and yummy taco flavors make a kid friendly recipe everyone will love! 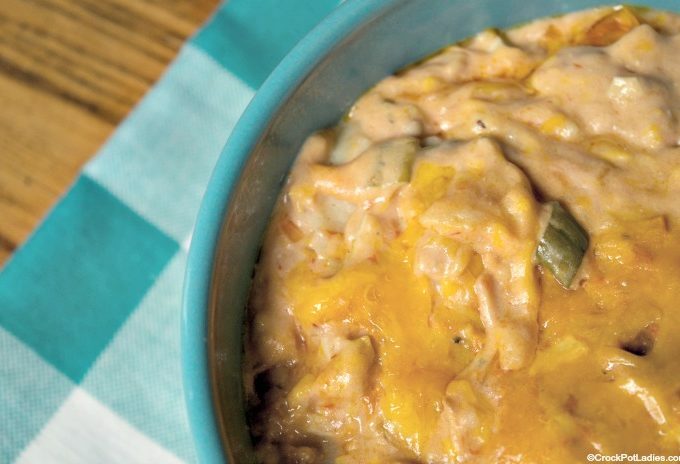 This delicious and easy recipe for Crock-Pot Chicken Ole Casserole is put together in a snap and is a great use for leftover cooked chicken! Happy Cinco de Mayo! 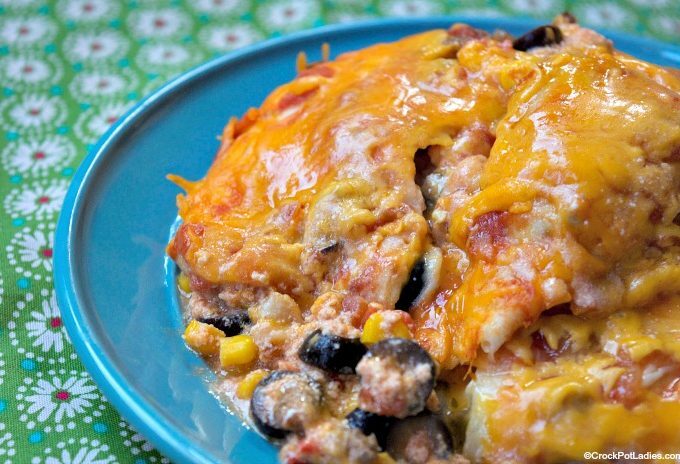 Enjoy this Mexican inspired recipe for Crock-Pot Mexican Lasagna that you can whip up for your family tonight! Steak, beans and cheese make this filling and delicious.